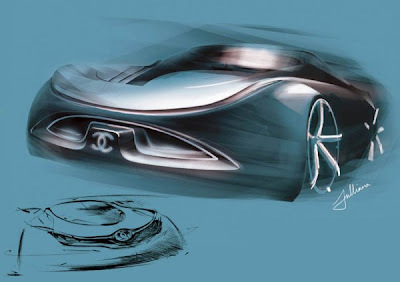 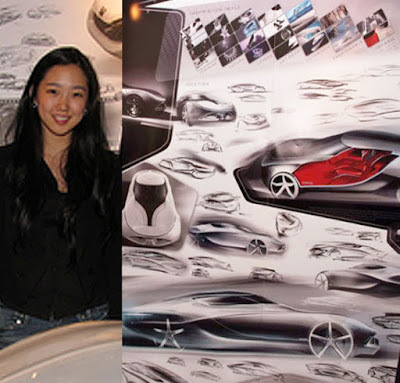 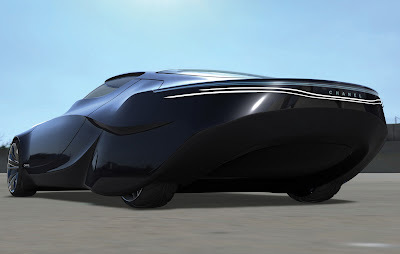 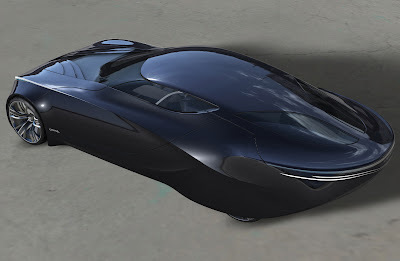 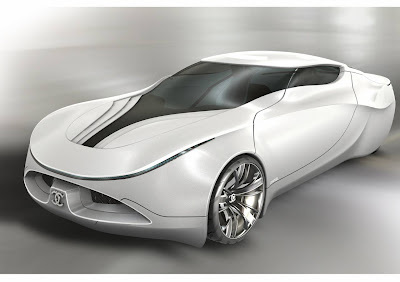 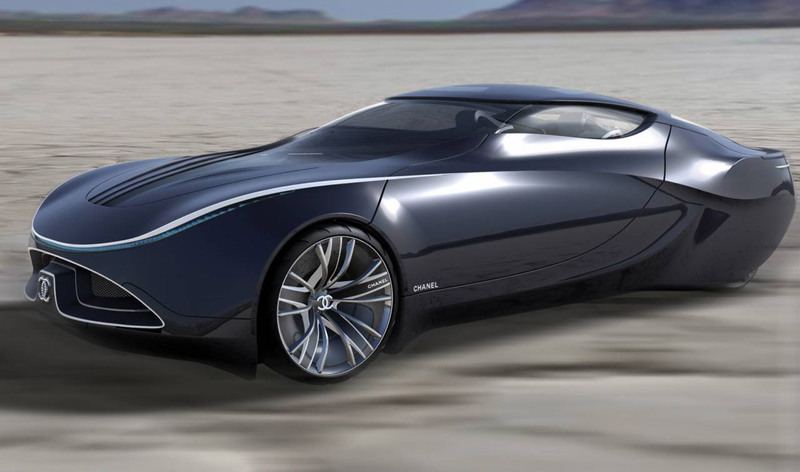 Fashionistas Daily .Com: Chanel Fiole Ultra Sleek Concept Car - It's the Haute Couture for Cars ! 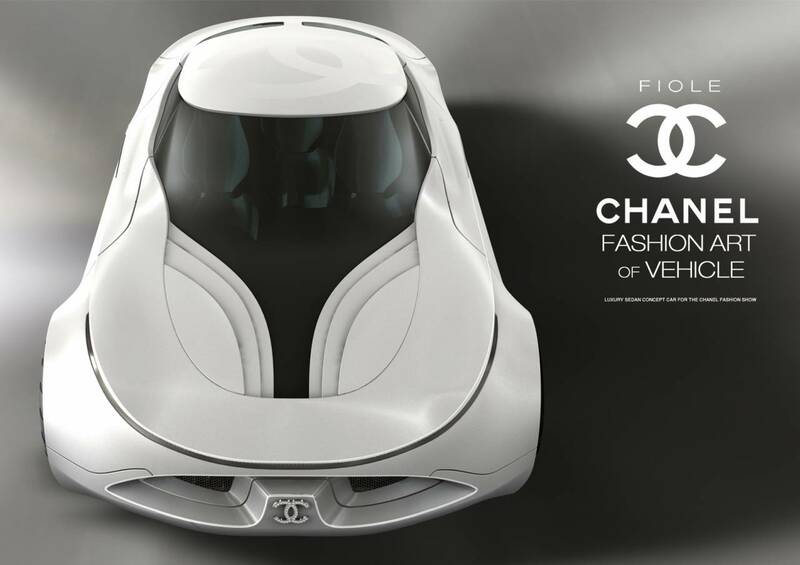 Chanel Fiole Ultra Sleek Concept Car - It's the Haute Couture for Cars ! 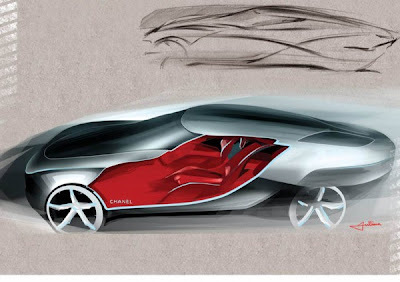 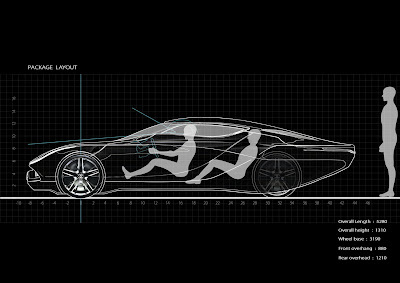 The car is called the "Fiole" , and it is both elegant & dynamic at the same time. 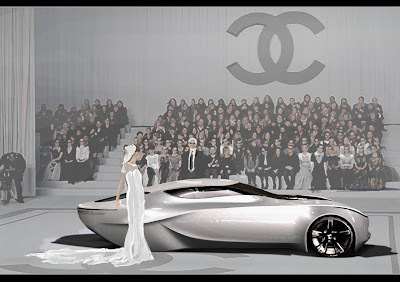 It taks on a classic 2+2 GT coupe theme with inspirations of the famous French fashion house CHANEL's signature look; Simplicity of lines, Black & White signature colors. 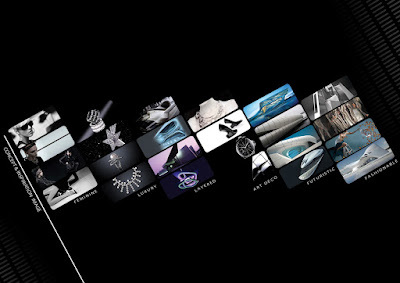 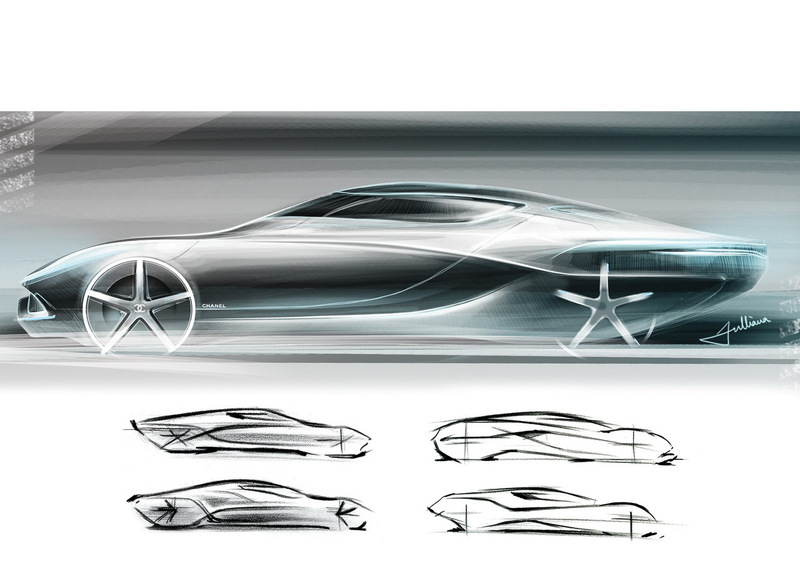 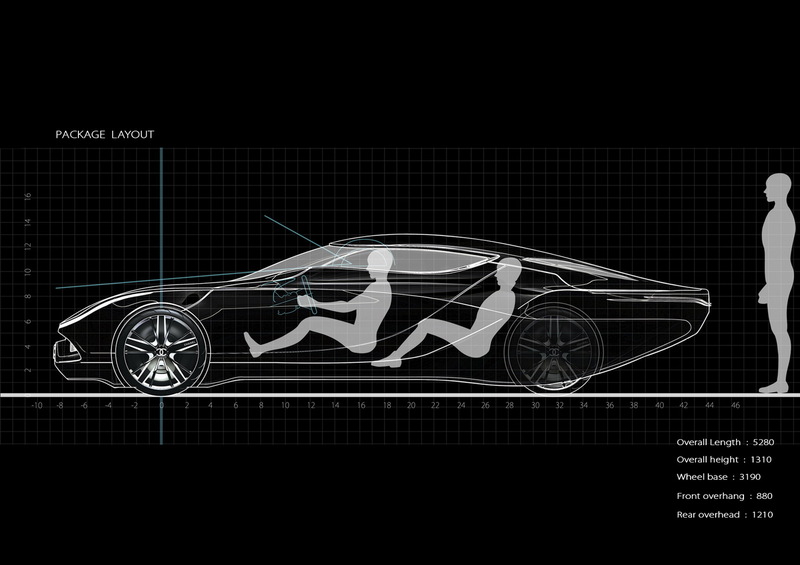 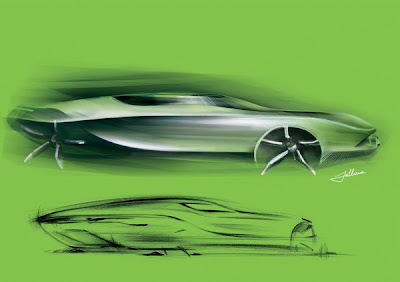 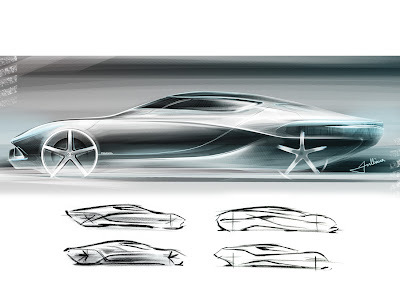 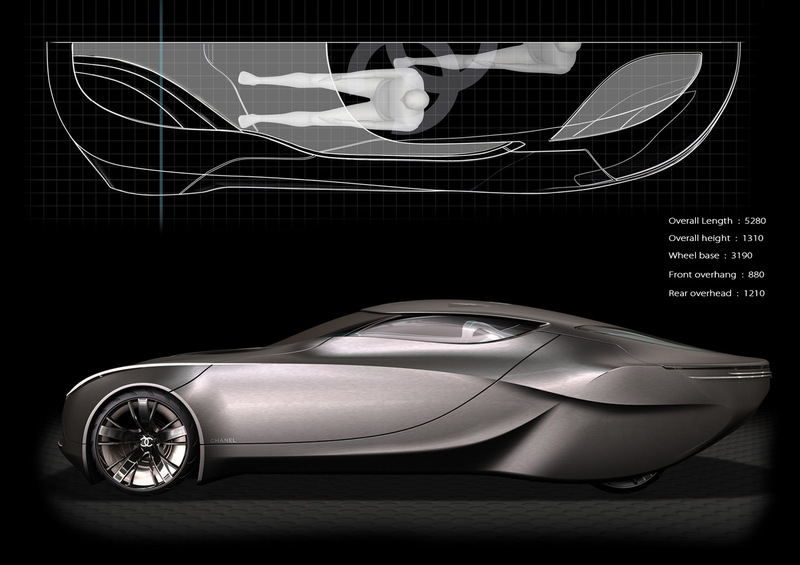 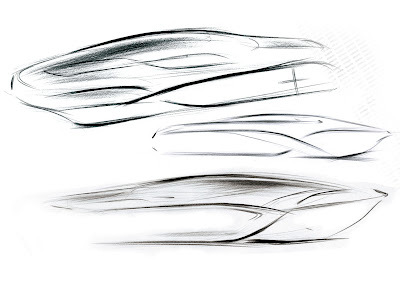 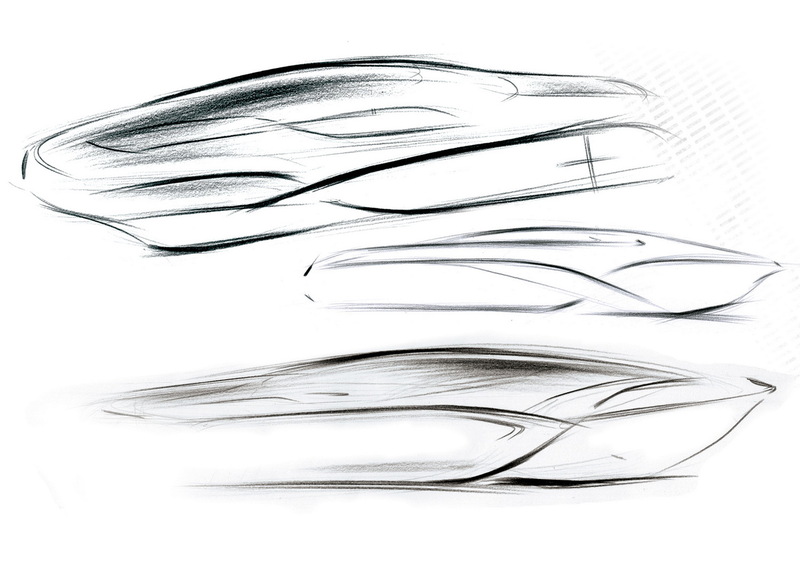 Another major concept of the car is the emphasis on airflow. 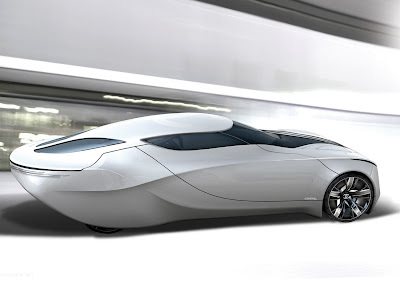 The car features seating for 3 (two abreast and one staggered in between), rather odd concept than the normal 4 seats, but maybe she was thinking about to keep it down on the "Unfashionable" even car pool crowd haha, like if you drive this car and still need to car pool to work?! LOL of course it will only be driven to Rodeo Drive for some shopping spree or go to Chanel Boutique on 31 Rue Cambon at Paris for your couture fittings!